Images and text from Million Years are included in the group show with the works by three Bay Area artists: Bryant Austin, Mary Daniel Hobson, and Hendrick Paul. 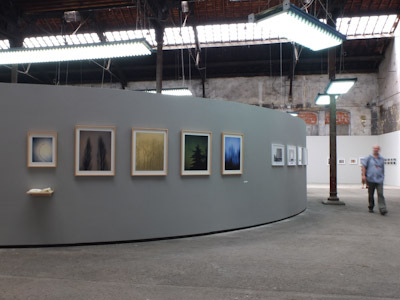 Eight large scale prints from Encounters are included in the group show. 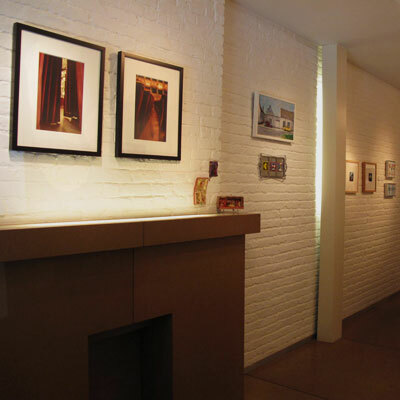 Four of my images from the Encounters series are on display in Red Root Galley space of 25CPW Gallery. I donated one of my prints for the event: Contemplating Fate, Salton Sea, CA, 2012. I donated one of my prints from Encounters series for the fundraising event. Waterfall Gallery of Waterfall Mansion in New York City is hosting silent auction for the artists exhibiting at the Waterfall Gallery. Five large prints and three small prints from the Encounters series are in exhibition for the occasion and several months after the event. Trinity Episcopal Church (more than 100 years old) is hosting “Hopes,” a classical music concert and art exhibition to benefit childrens with incarcerated parents. I donated four small prints for the event. I donated one of my prints from the Encounters series to the Camera Club of New York’s Fundraising Auction. Eighteen of my images from “Dominick, the Cobbler” series were on display at Berkeley Heights, New Jersey. Dominick is 84-year-old shoemaker working in Berkeley Heights, New Jersey. The series was made during the ICP School year in 2008. One of my images from the Self-portrait series was selected for the exhibition . 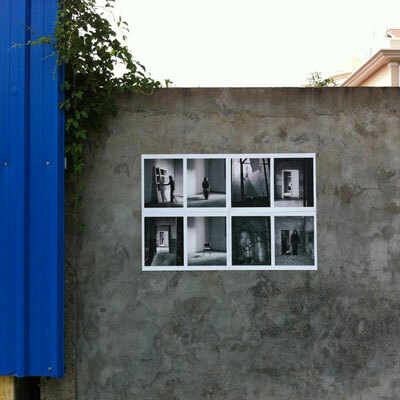 Five images from the ”Encounters are in the group show. I donated one print from the Sea series. 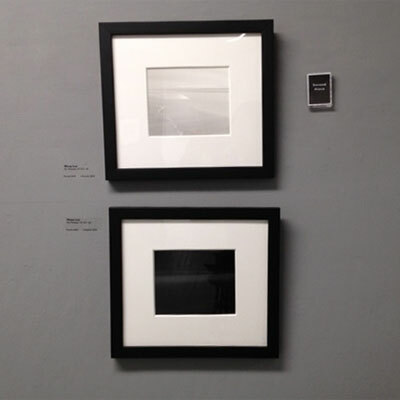 Two of my images from the Sea series were selected for the exhibition. The white sea image was selected as the second place. Two of my hand-made artist books will be on display as well as one of my photographs from Elsewhere series. One of my images from the Self-portrait, Mestre, Italy 2011 series was selected for the exhibition . 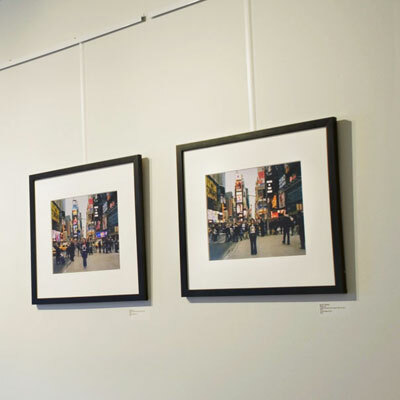 Two of my images from Self-portrait, Times Square 2011 were selected for the exhibition . One of my images from the Self-portrait, Mestre, Italy 2011 series was selected for the exhibition. Some of my self-portrait images were included on Blindboy’s pop up exhibition during Angkor Photo Festival. 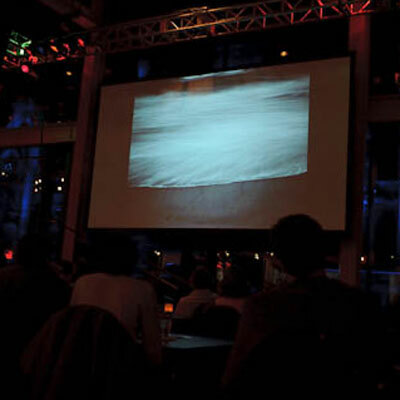 Two of my images from the Encounter series were selected for the event. 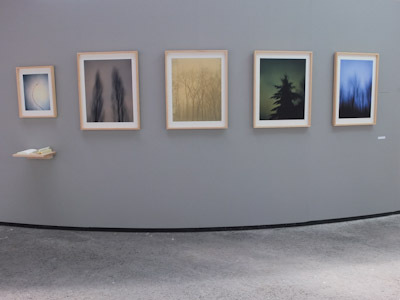 AFTH is a pop-up showing of photography created to energetically connect modern audiences to the finest art of our time. 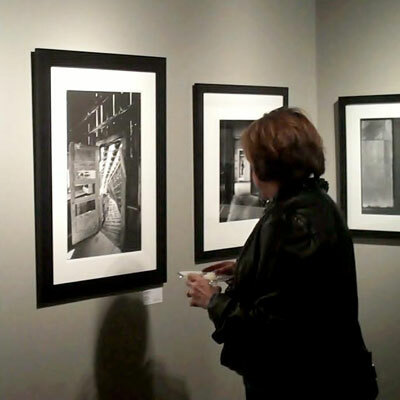 My B&W images from past 4 years were shown at Slideluck Lehigh Valley as a part of In Vision Photo Festival. One of my self-portrait images was selected for this juried exhibition. One of my images from the Encounter series was selected for the exhibition . 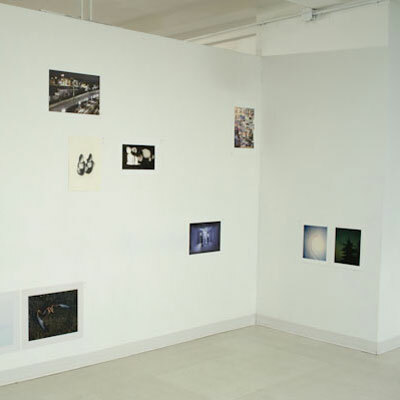 Ten pictures from the Encounters series were on display. Two of my images from Teatro La Fenice were included in the group exhibition. Two of my artists books were on display during two day fair . One of my pictures from the Elsewhere series was included in the exhibition . 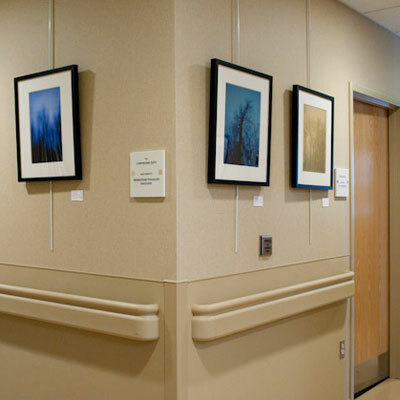 Two of my pictures from the Encounters series were included in the auction. One of my pictures from the Encounters series were included in the auction. 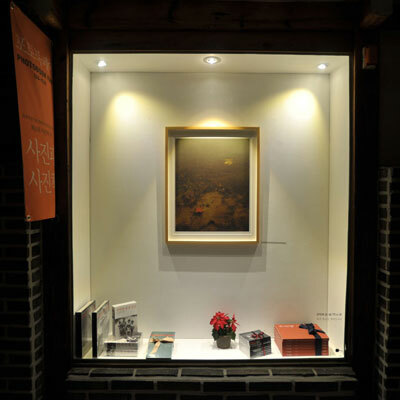 The sales of art works went to benefit Architecture for Humanity to help tsunami and earthquake in Japan. Six of my pictures from the Encounters series were included in the exhibition. They were 40”x50” (image) and 44”x66” (paper) printed on rice paper and hung to the ceiling. 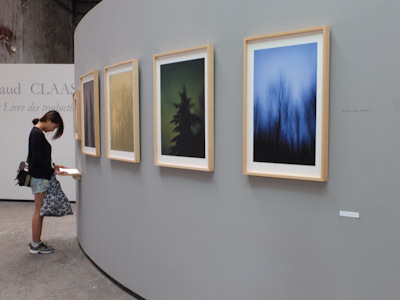 The exhibition is to benefit Green World Campaign . Two of my pictures from the Elsewhere series and two of my pictures from the Encounters series were included in the three-person show. Selection of my pictures that I produced during the Reflexions Masterclass were included in the slideshow projection as a part of Mois de la Photo 2010 . Three of my artists books were on display during one-day fair. Two of my pictures from Mnemonics were included in the exhibition. Two of my pictures from the Encounters series and selection of images from Teatro were included in the http://www.icp.org/museum/exhibitions/what-we-saw-dialects of 27 people, alumni of ICP’s Documentary Program from 2008. One of my pictures from the Encounters series was included in the auction to benefit children of Azama, Ecuador. 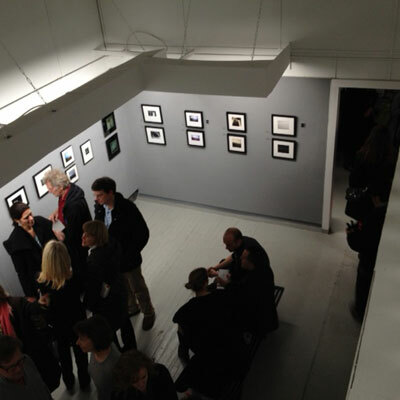 One of my pictures from Couples series were included in the group show. Two of my pictures from Couples series were included in the full-time graduation exhibition . One of my books and two of my postcards were included in the group show . One of my pictures from Coney Island series was included in the group show.